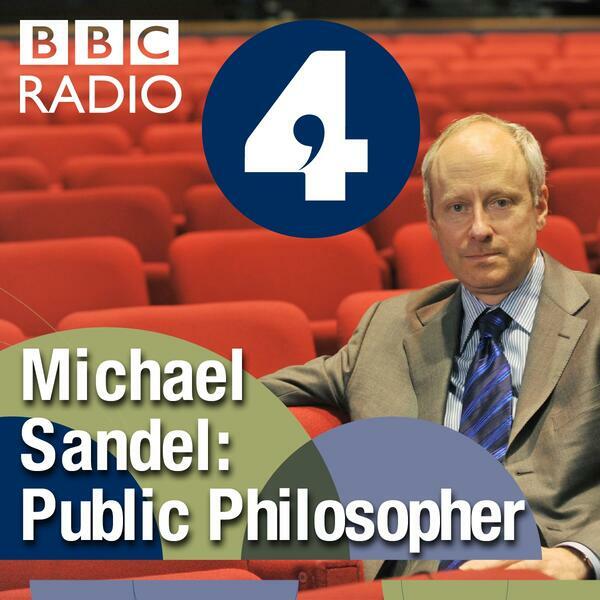 Audioboom / Michael Sandel - The Public Philsopher: Why Vote? Prof Michael Sandel asks should voting in elections be made compulsory? Prof Sandel debates these questions with a live audience at the LSE in a programme broadcast on BBC Radio 4 on Tuesday, 20 May 2014.